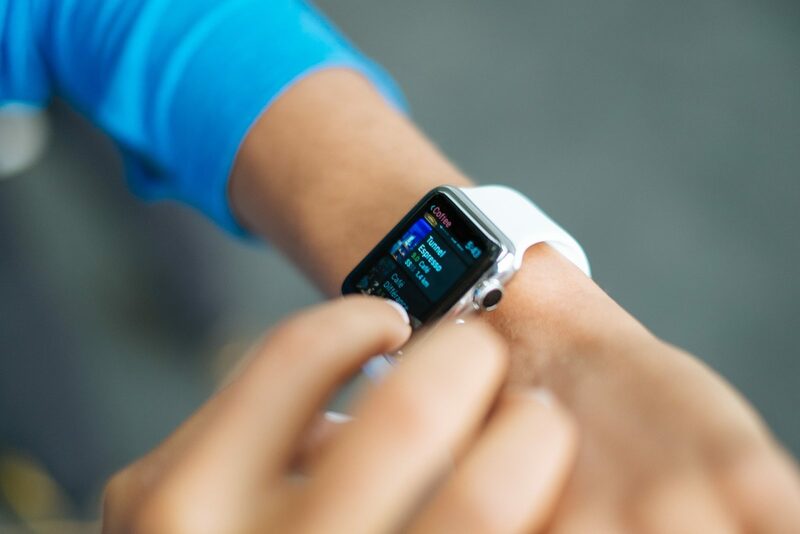 The heart rate monitoring functions of the Apple Watch provides a number of ways to alert the user in the event of an irregularity, including if the heart is beating at an unusually high or low rate, or in the case of the Apple Watch Series 4, when the electrocardiogram function detects an atrial fibrillation (AFib) state. The notifications have led to a number of reports where users are warned of a problem that became more serious, with one surfacing on Saturday continuing the trend. Posted to Reddit by “ClockworkWVVII” with the title “My Apple Watch just saved my life,” the Redditor explains they received a high heart rate notification while relaxing in bed. The user then contacted the emergency services for medical assistance, as a preventative measure. The paramedics arrived to find the user in “serious trouble,” with their body described as having gone “into shock.” The poster was put onto a stretcher and taken to the trauma center of the local hospital.